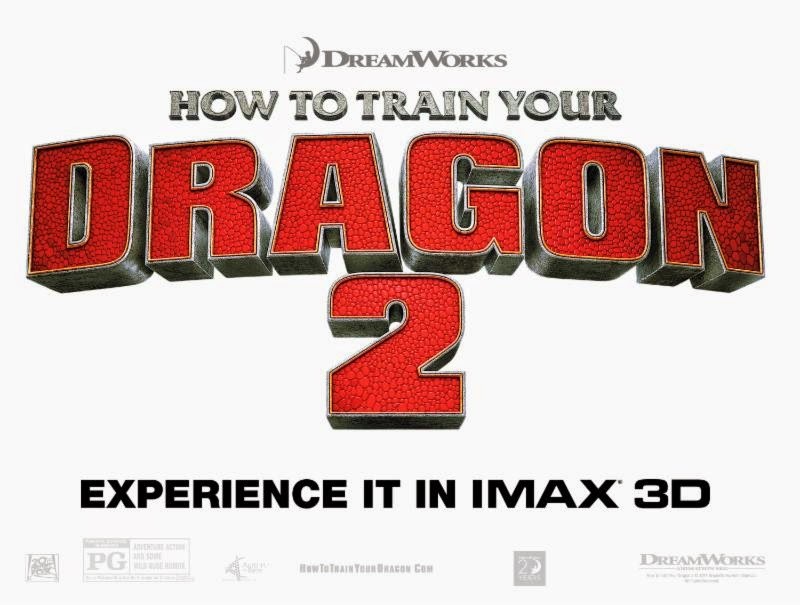 Mom Knows Best : Do You Want to Experience How to Train Your Dragon 2 in IMAX? Do You Want to Experience How to Train Your Dragon 2 in IMAX? "This is a sponsored post"
"This information has been provided by IMAX "
We can't wait to go! I just hope my daughter doesn't get too scared so we can all enjoy the movie! That looks like a great movie. I think my nephew would love it. We can't wait to go! We are going to take the grandkids!